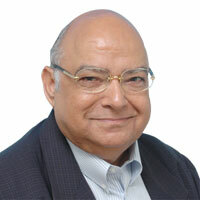 Devendra Kumar Arora is a Non-Executive and Independent Director of the Company. He is an entrepreneur based out of Japan and has past experience working with General Electric Co. Limited. 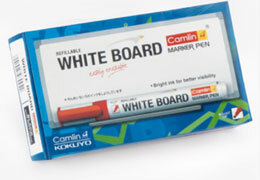 Camlin WhiteBoard Markers have brighter inks for better visibility. They are refillable, easily erasable and have a bullet tip. The ink is non-toxic and is available in four colours.